it was good hearing for the first time. pretty good the second. Nice! I've always wanted to fish with Joe Walsh. Sorry, but I'm sticking with Joe. That mop's not purty enough to be Chooch's. Glad to hear the bug worked for you Gank. 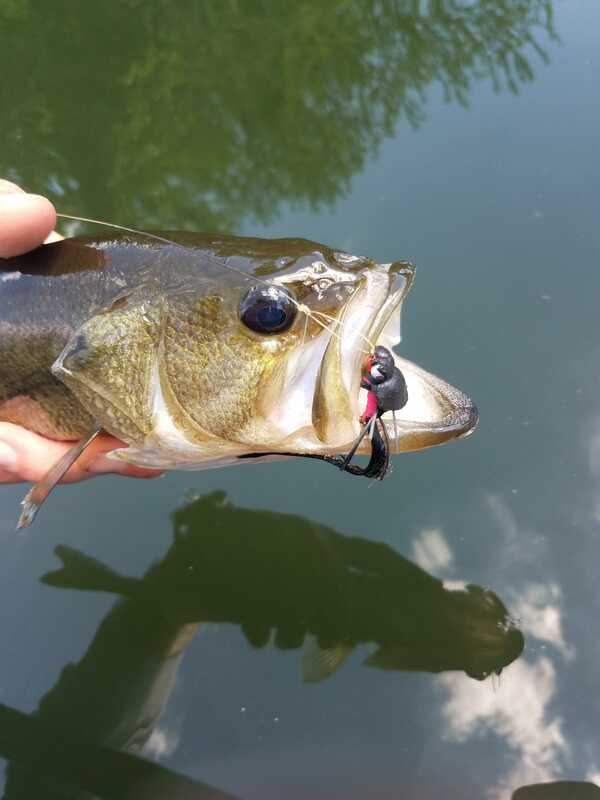 I'd say I've caught at least 90% of my smallies on that little sucker.